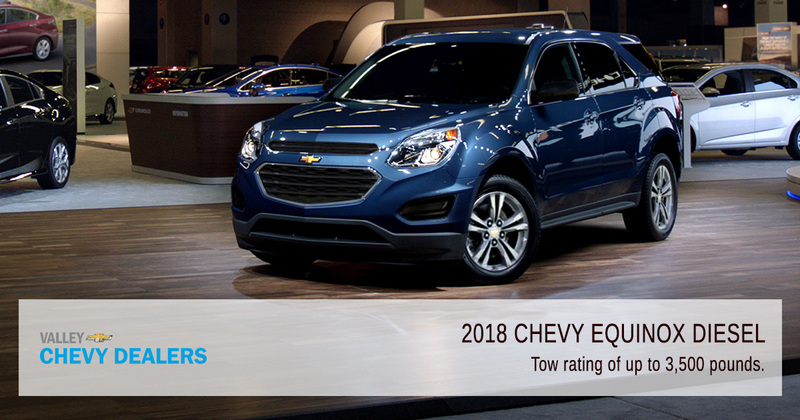 This Just In: 2018 Chevy Equinox Diesel Starting at Just $31,435! 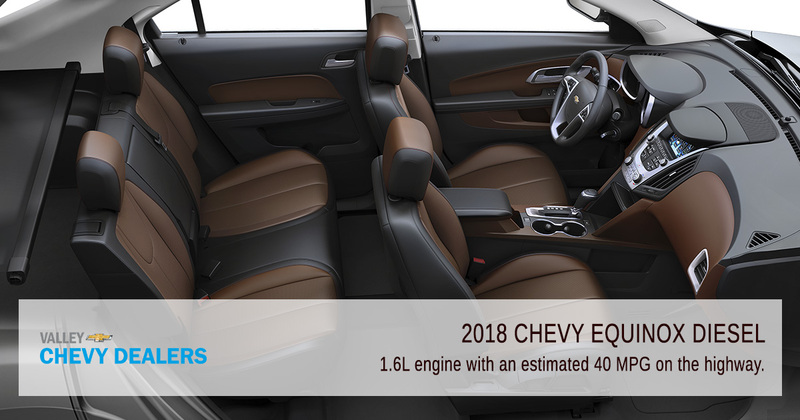 The industry detectives over at Cars Direct have stumbled upon some great news: The 2018 Chevy Equinox Diesel will start at just $31, 435! 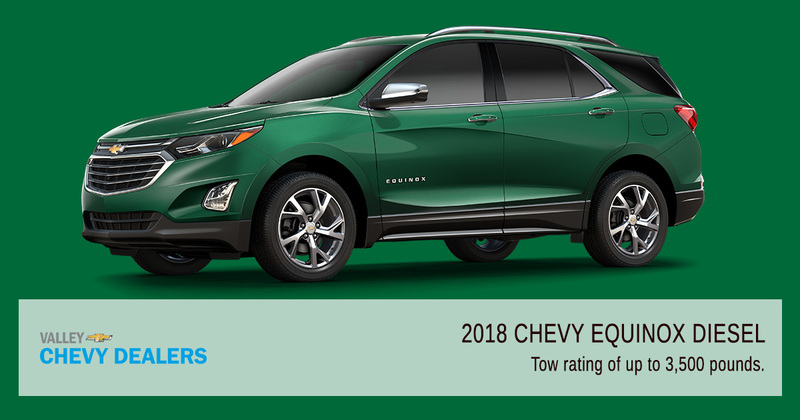 If it's a great deal on a functional vehicle you're after, you just found it in the all new Chevy Equinox. The 2018 Equinox boasts an expanded range of turbocharged engines that will soon include an all-new 1.6-liter diesel. Offering an estimated 40 mpg highway, it will be a rare entrant to a highly competitive playing field of small SUVs. All versions of the Equinox Diesel will come with a 1.6-liter turbo producing 137 hp and 240 lb-ft of torque. A 6-speed automatic is standard. GM says the vehicle will earn 32 mpg in the city and up to 40 mpg on the highway (opting for all-wheel drive sacrifices one mpg city and three mpg highway). This will potentially make it the most fuel-efficient SUV in its class. The 2018 Equinox Diesel is poised to become the most efficient crossover in GM's stable, beating out the Nissan Rogue Hybrid and Toyota RAV4 Hybrid as well. With gas mileage never dipping below 30mpg and a tow rating of up to 3,500lbs, the Equinox Diesel is sure to have a lot of people talking! 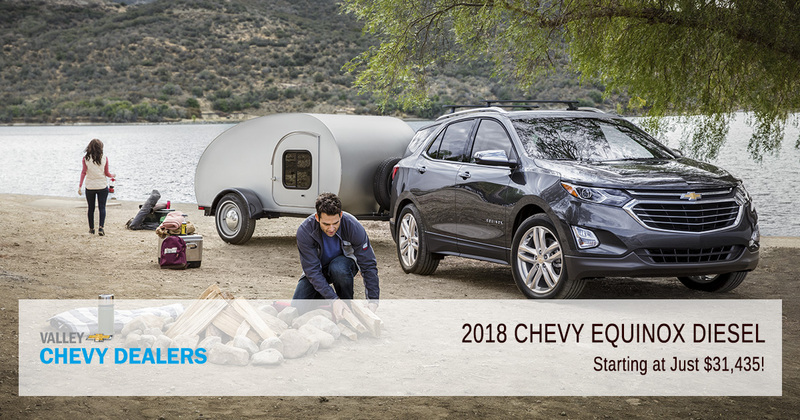 For more information on Chevy's lineup of stylish, fuel-efficient vehicles pay a visit to your local Valley Chevy dealer. Discover the finely-detailed interior and exterior features of the Equinox! Compare the Equinox diesel engine to the annual fuel cost of the gas engines. Please include attribution to Valley Chevy with this graphic.